Matt Fitzgerald may be the most prolific writer in endurance athletics with over 2-dozen books to his name and hundreds of magazine articles. 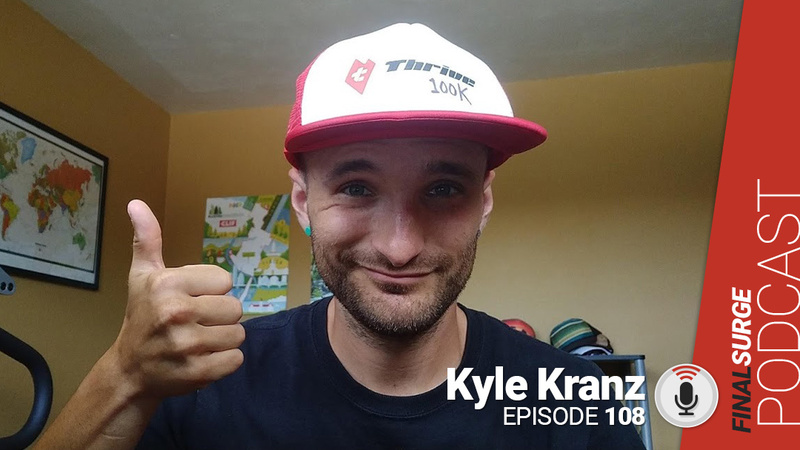 In this episode, we talk about the 80/20 training philosophy, the mental aspect of endurance athletics, and we also talk nutrition. Check out Matt’s latest book The Endurance Diet. When I am looking for the latest in training and science I usually turn to Alex Hutchinson, Steve Magness and you. What got you so interested in this? Matt talks about a book he wishes he didn’t write. What is the 80/20 rule of training for endurance athletes? You have written a lot about diet. What is race weight and how do you find it? There are a lot of diets out there, is there one right way to eat? Matt talks about low carb diet and quality of carbs and gives us examples of high-quality vs low-quality carbs. We talk about the difference between diet for optimal performance versus diet for weight loss. Your book How Bad Do You Want It is about the mental aspect of endurance athletics. Can you talk about what you learned about the mental game? One thing you mention is with perceived effort when someone thinks they are fatigued; there is research that shows with muscle stimulation that the athlete has more to give. How can people get past this perceived effort level? So the way you get past that is by being able to push through mentally. How can people work on their mental game? What tips or exercises would you recommend? Matt talks about mental toughness and how it is really mental fitness. A couple of questions from followers on Twitter. You can reach us @FinalSurge on Twitter. The first question is about the “group effect”. Is hanging with a group of strangers in a marathon better than running the whole thing on your own?